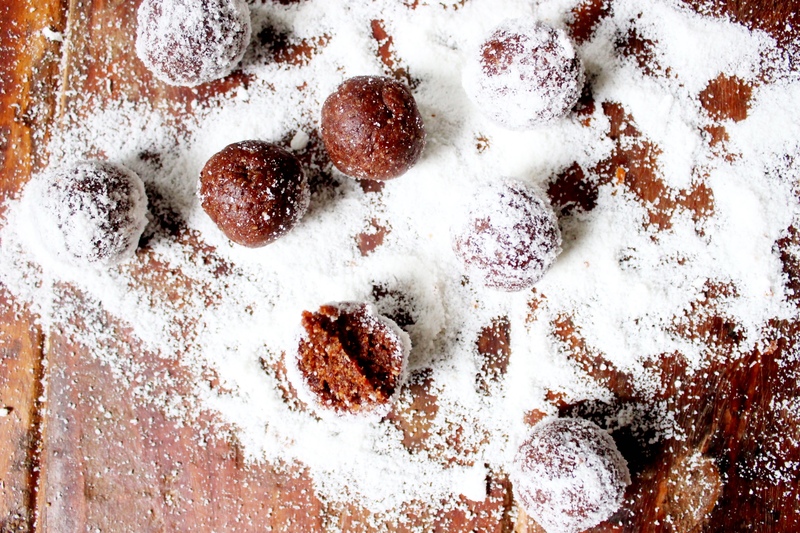 These Coconut Cacao Bon Bons are as good as they look and so simple. 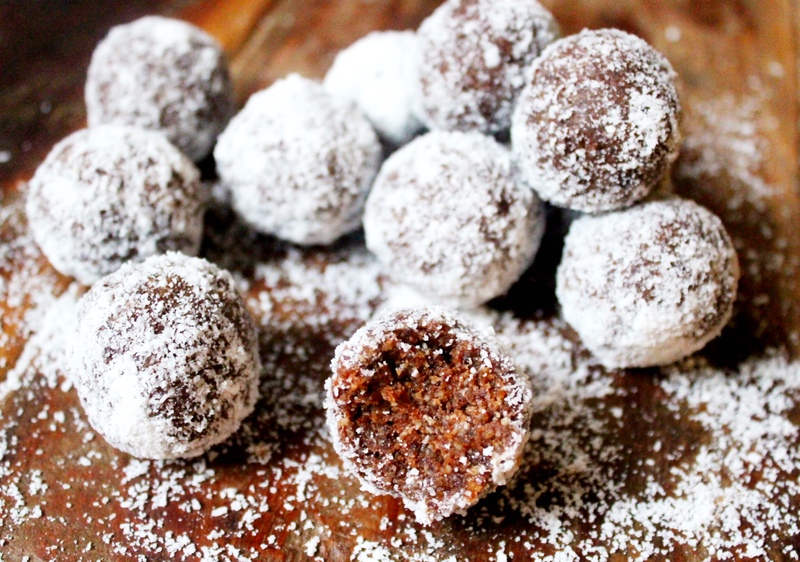 Deliciously chewy, chocolatey balls with just the right amount of sweetness, dusted in gorgeously fine coconut sprinkles. Add the dates to a bowl and pour boiling water over them, then leave them to soak. Add the desiccated coconut to your food processor and blitz until you have a really fine dust. 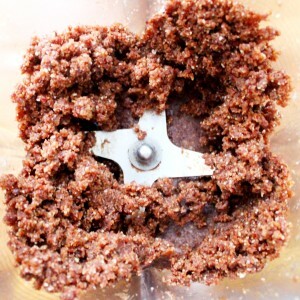 Pour half of it into a bowl and leave the other half in the food processor. 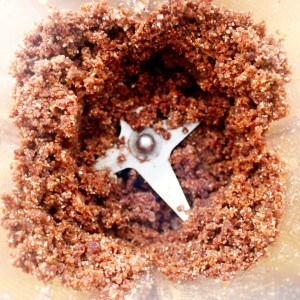 Add the ground almonds, cacao powder and salt to the food processor and blitz until combined. Drain the dates and add them to the coconut almond mixture. Blitz until blended evenly and you have a crumbly, mushy mixture. 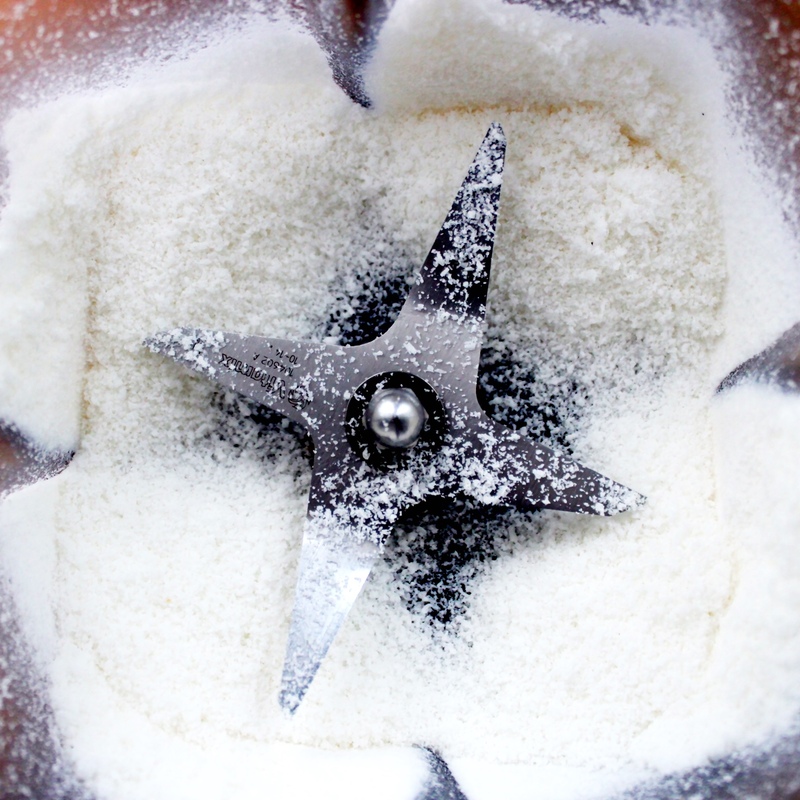 Add in the tablespoon of sweetener and blitz until you have a smoothish dough. 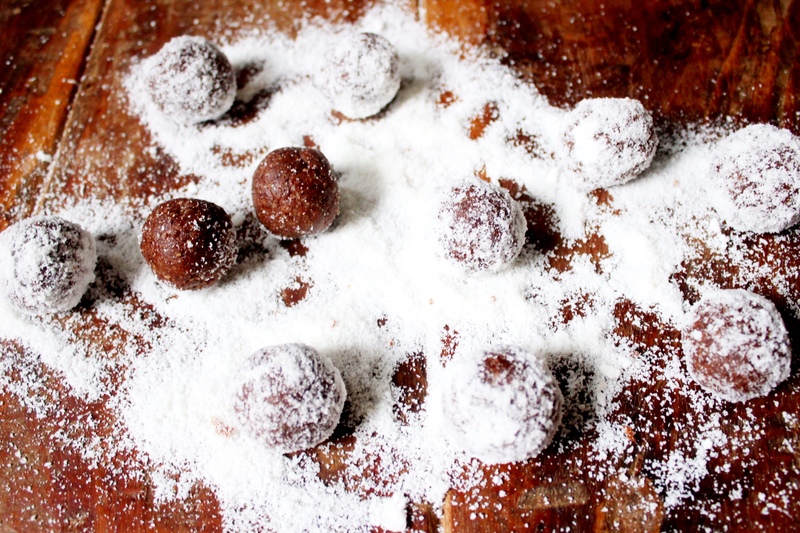 Use your hands to roll the mixture into little balls, then roll them in the finely ground coconut you kept aside at the start. Then pop one in your mouth! How healthy are these bon bons! 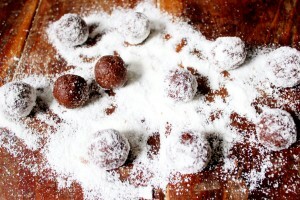 I can so see myself making the recipe and snacking on them – they look VERY moorish and addictive. These look SO good! They look like the perfect snack and I love that they’re made out of simple ingredients. Need to make! These look delish. Weaning myself off sugar and look forward to trying these! I made these yesterday – totally delicious! Easy to make, super recipe. For someone who’s never made raw goodies before, these were a real success! Thank you very much for the recipe. 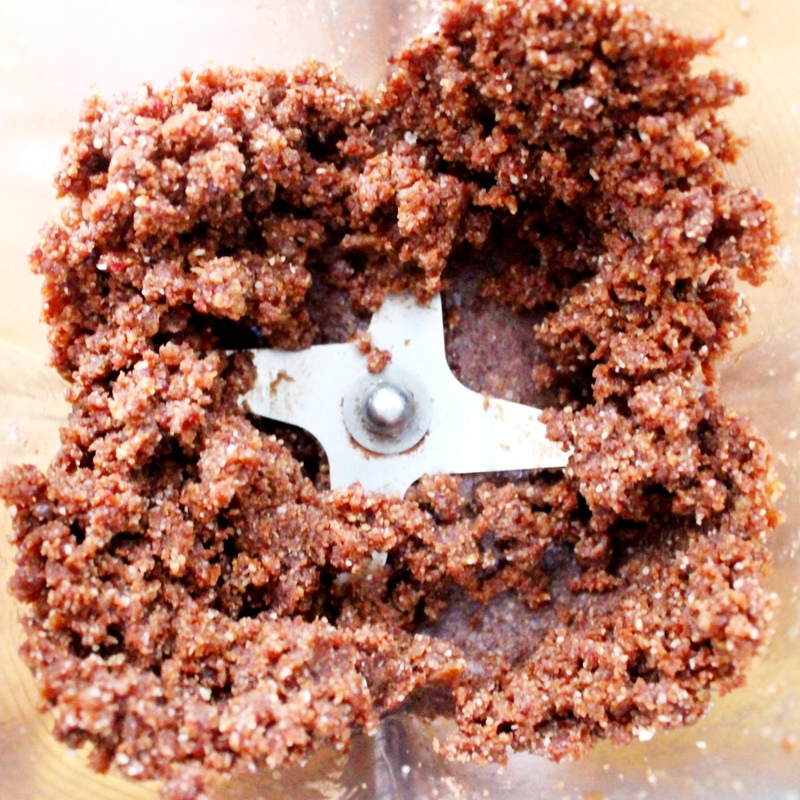 For somebody who’s never made raw treats before these were real success. Thanks for the recipe.